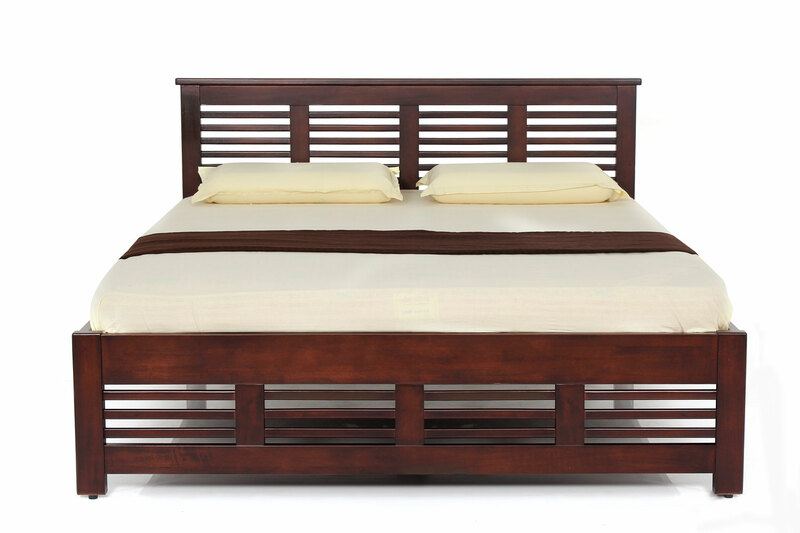 The Konark Solid Wood Queen Bed features a traditional classic look with horizontal slats making a high-style statement. 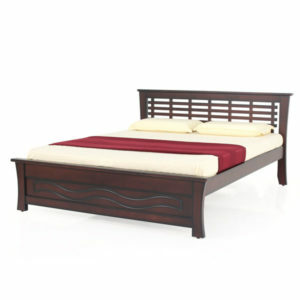 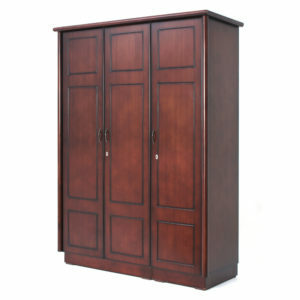 It features a timeless look with a high headboard and a low footrest designed with straight clean lines . 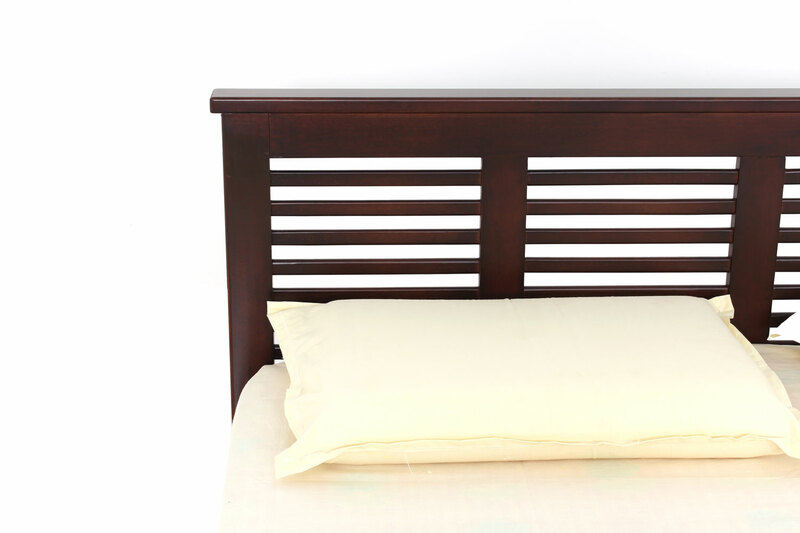 With a simple design that stands out, this stunning bed can be designed in a multitude of ways to easily match and blend with your interiors. 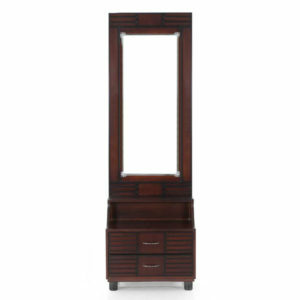 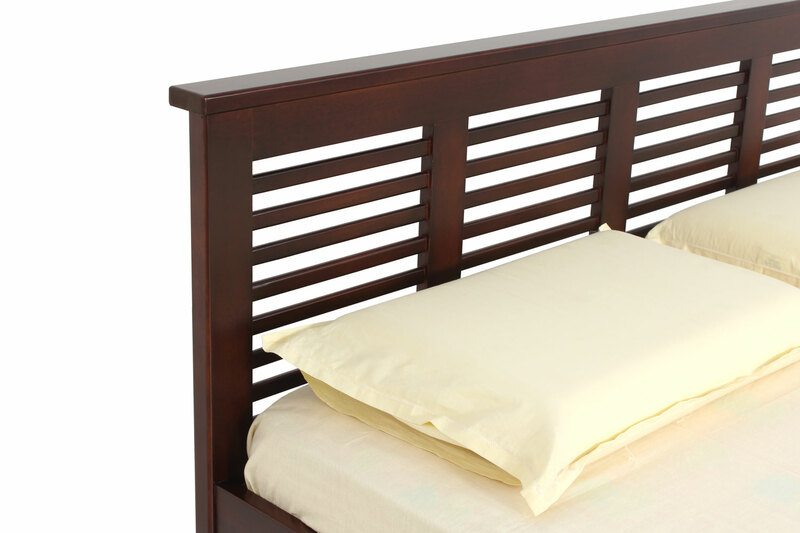 The rich walnut finish adds depth and brings in a sense of warmth to your bedroom. 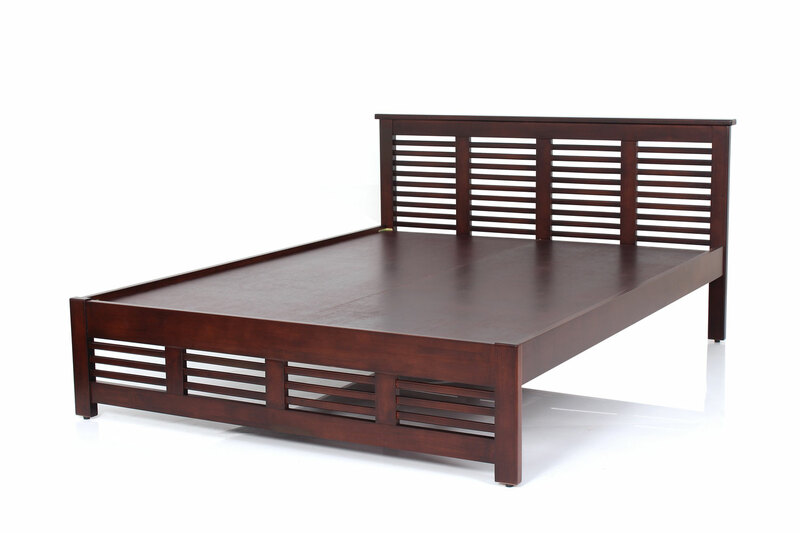 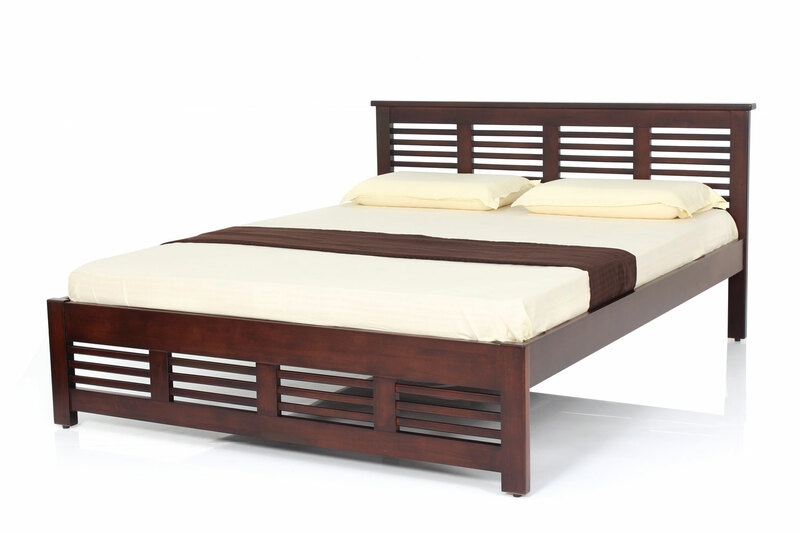 Crafted from premium quality hardwood, this bed is durable, sturdy and long lasting. 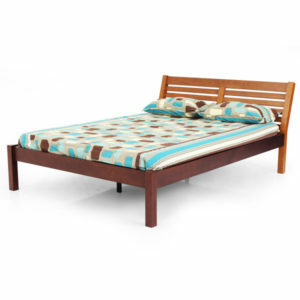 It provides ample support and great comfort for a sound night’s sleep.